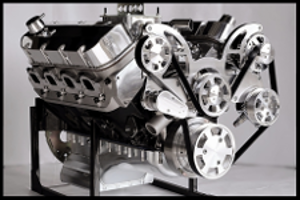 Holley's new 0-4779SA is constructed from aluminum. Compared to its zinc counterpart. Holley's aluminum 0-4779SA will hold its shine longer and also can be hand polished for a custom look! This Holley Double Pumper® carburetor is a perfect performance upgrade for hot street cars and race vehicles. The Double Pumper carburetor is an American icon when it comes to performance. From its roots as the premier carburetor on many factory muscle cars to powering thousands of vehicles across the finish line, the Double Pumper is a great choice whether you are burning up the street or the quarter mile. The Double Pumper is designed for use on lightweight vehicles with a manual transmission or an automatic transmission with a high stall and low rear end gears. The Double Pumper features dual accelerator pumps for additional fuel under initial acceleration; mechanical secondaries for great performance; dual feed fuel inlets for constant high volume fuel delivery and a manual choke for easy control of engine warm up. Don't trust your performance to just anyone. 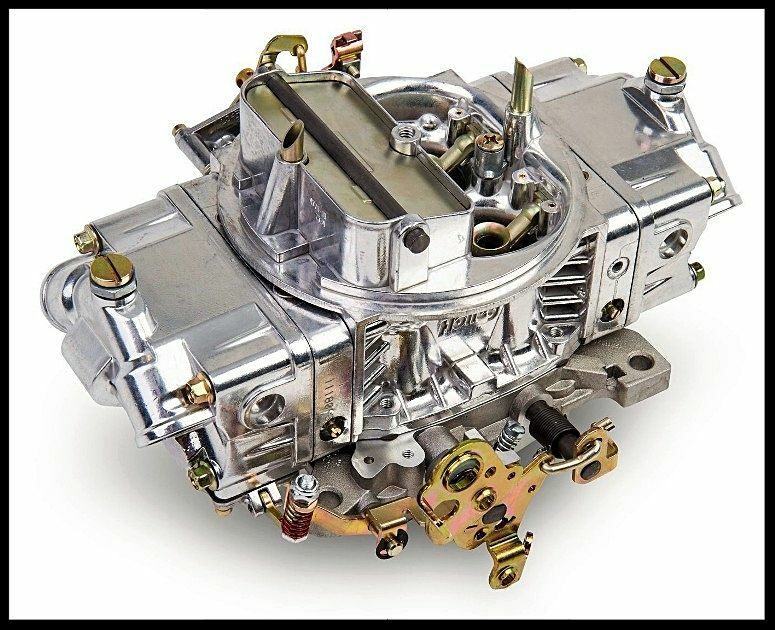 Holley is the only modular carburetor company that has been in business for over 100 years and has powered every NASCAR champion since the 60's. In the event of an alleged defect in material or workmanship, Holley Performance Products' responsibility is strictly limited to repair or replace the defective product. Holley has no other obligation expressed or implied. Final warranty determination will be in the sole discretion of Holley Performance Products. Holley shall not be responsible for; (a) actual or alleged labor, transportation, or other incidental charges; or (b) actual or alleged consequential or other damages incurred by use of any product of Holley Performance Products. TO INITIATE THE WARRANTY PROCESS, the consumer must return the alleged defective product to the place of purchase with a dated receipt and completed applicable warranty claim tag. Warranty claims will be rejected if the date of purchase cannot be established by the consumer. Do not send products directly to Holley Performance Products. Holley Performance Products assumes no responsibility for products sent directly to Holley Performance Products.